Munich, or München in German, is a major center for higher education, research, technology, and the media. 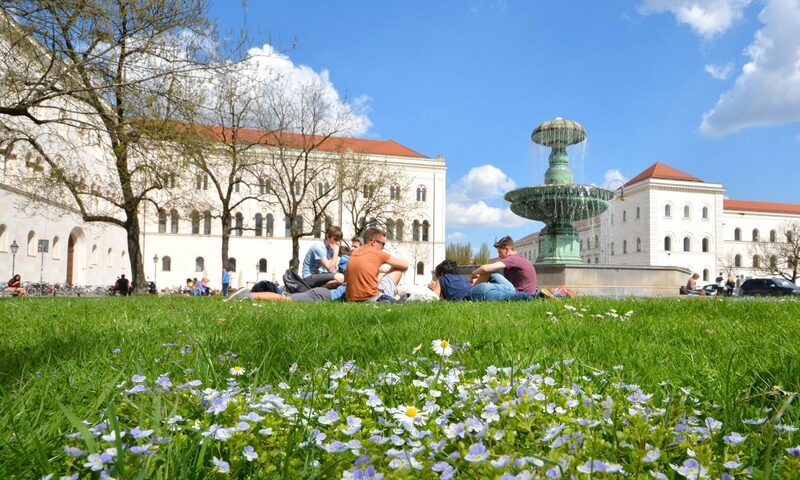 LMU, the University in the heart of Munich, forms an integral part of the urban landscape and has campuses throughout the city. 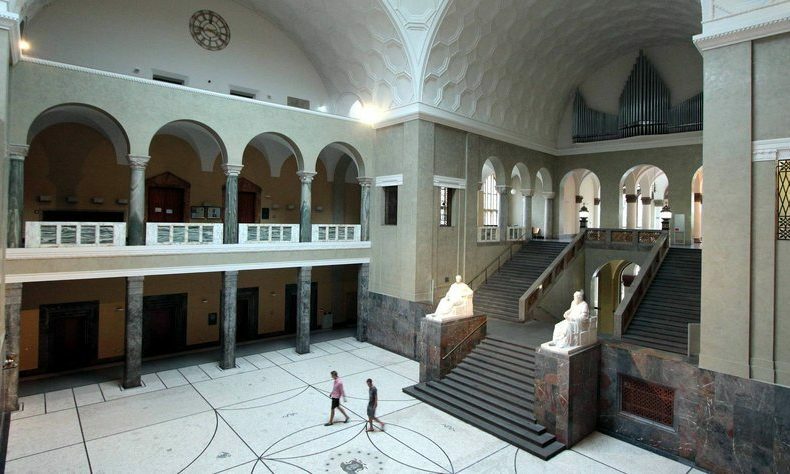 LMU is recognized as one of Europe’s premier academic and research institutions. Since our founding in 1472, LMU has attracted inspired scholars and talented students from all over the world, keeping the University at the nexus of ideas that challenge and change our complex world. 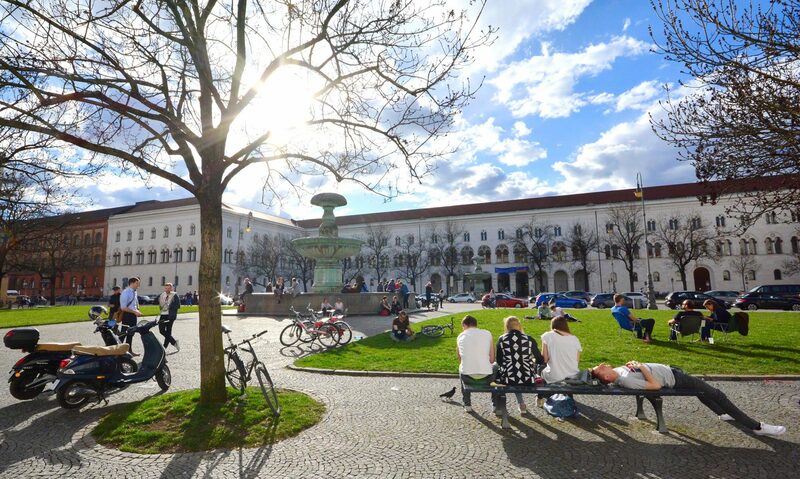 The location of IsarMUN and architectural centerpiece of LMU Munich is its historic Main Building in the heart of the city.